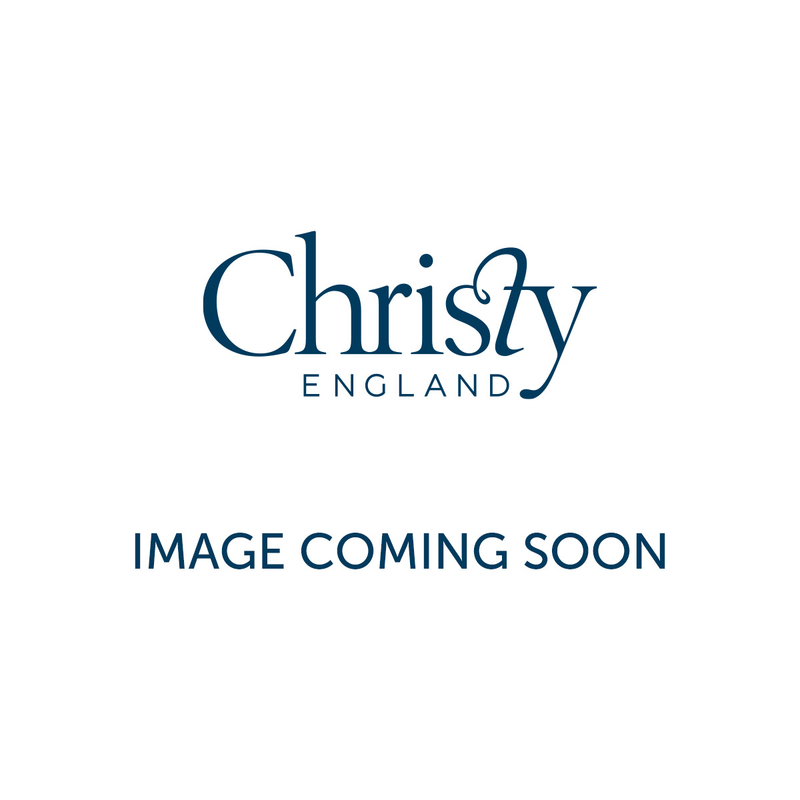 Add a vibrant pop of colour to your bathroom with the Prism Towelling Mat, a perfect complement to the Christy Prism Towel collection. 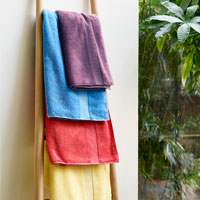 Available in a range of bright and bold colours, this mat offers a fashion-forward look to any bathroom. Discover the electric Prism Towelling Mat collection below. 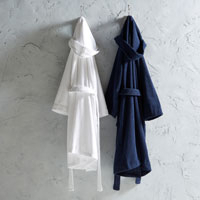 The Prism Towelling Mat offers a beautiful focal point to any bathroom. Not only does it look modern and stylish but it is super soft, too. Made with 100% Turkish Cotton, 850 GSM, this range offers a luxurious feel as well as excellent absorbency and fast drying properties. 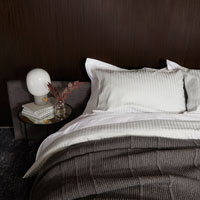 The subtle design on the Prism Towelling Mat adds an element of texture whilst keeping the focus on the striking colour. Choose a mat to compliment the Prism towel range, or be daring and choose a contrasting shade for a pop art-inspired palette.